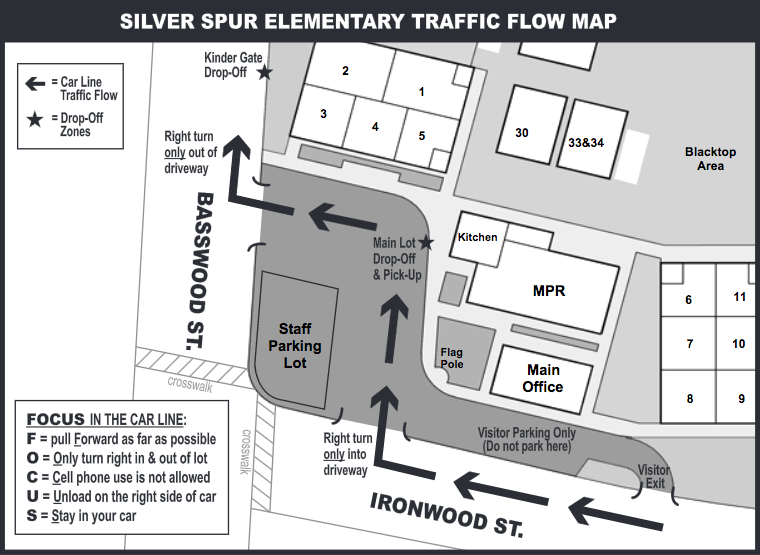 Welcome to Silver Spur Elementary School, a 2017 National Blue Ribbon School, 2017 - 2018 Educational Results Partnership (ERP) Honor Roll School and a California Distinguished School. It is our mission to provide students with differentiated opportunities to develop to their highest level of academic, emotional and physical potential. Recognizing the importance of educating the whole child in a safe learning environment is key for us. Our highly qualified teachers support intellectual curiosity, academic rigor, literacy, computer technology and global awareness along with a love for art and music. Bring your family and enjoy an evening of Science! Did you know how easy it is for your family to support our school by shopping at stores you already visit on a regular basis? Learn how by looking at these 5 options. Students! You can now access PVLD resources online with your school ID Number! To keep our students safe, FOCUS IN THE CAR LINE and adhere to guidelines on the Traffic Flow Map and Guidelines. Please remember to not park in our parking lot as all spots are assigned to our teachers and staff.